"Go Green" is a Dream Project to every conscious human being who is disturbed with the ruthless human intervention in Nature. When issues like Global Warming and Pollution level have been threatening us every day, Going Green appears to be an Impossible mission. But it is not! The same phenomena called Technology which helped in crashing the planet under its Deadly Weapons is now all set to Bring our Mother Nature Back. Here's how. 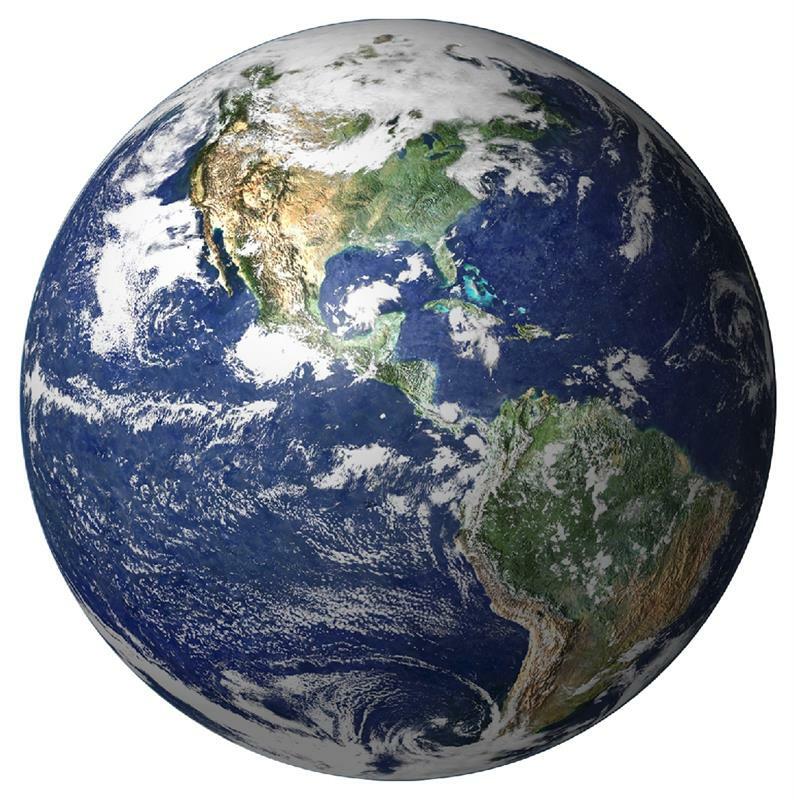 When we look at our planet Earth from various pictures, it still wears a green and blue look, which might give an illusive satisfaction to its human dwellers that it is still the same earth, the only habitable planet in the Solar System. But when we zoom into our real life, the planet appears to be not so comfortable today, the way it is expected to be. And unfortunately, this unwanted, unsatisfactory situation is created by we humans, who claim to be the most intelligent species are continuing to do the most unintelligible actions that even the dumbest of animals would never do. We are fast running towards the days of self-destruction and in this process every human is contributing in some or other way. The irony is, "We Know It All". We blame ourselves, we blame the real estate people and lastly we blame technology for all this, yet we aren't enthusiastic enough to mend our ways and "do something about it in action". Few people who could not simply wait and watch the doom's day rushing in, are desperate. Such desperation lead to the only helping hand, which we name as "technology". It was technology in the past that lend its hand when man wanted to go distant from Nature, and today it is again technology which can push that "reverse gear" and come back to HER. Technology didn't say "No" at that time, when we asked it to make acres of land go bald, and even now it will not say "No" if we ask it to make it Green again. So let's comprehend how technology can turn the Dream of a Green Planet into a big "Yes". Though it is a well known fact, that without the cooperation of the people in common and without the support of "people in the throne", things would be difficult, but we can even then continue to materialize our Dream with those handful of people who brought all the good changes in our life. They are the scientists and technologists. It is because of them that we can still dream BIG, and hope that technology will work out ways so that we can keep building our Green world, even if insensitive people don't turn up to be sensitive overnight and even if Governments keep showing a dead face to the serious issues. So far there has been a lot of work already done in this field of Going Green. Here I am listing them down in brief, which can raise real hope and can even instigate others to contribute in more such ideas. 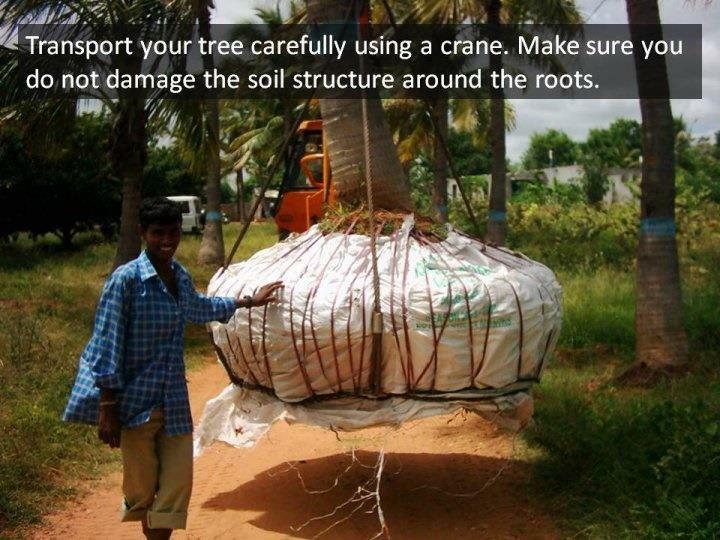 Agricultural Science has introduced transplanting or replanting plants or trees through a specific technique that moves them from one location to another. In most cases this technology takes the shape since the the plant is in the form of a seed and is in its optimal condition, like it is preserved in a greenhouse or in a protected nursery bed, from there it would be replanted in another, mostly in open air location, allowing it to grow. It can be done to bigger trees to avoid tree felling where space needs to be created. Though the process isn't that risk free and till now the survival of transplanted trees are not up to the mark, things could be worked out and it shows us a ray of hope. 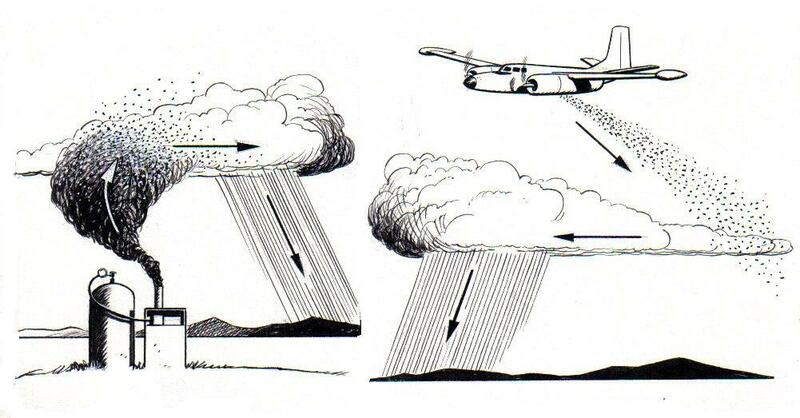 Cloud seeding is another scientific invention made in the field of weather modification, wherein an attempt is made to change the amount or the type of precipitation that could fall from the clouds. In simple words it is an artificial method of causing rain in a particular area by dispersing the substances into the air that are instrumental in cloud condensation or in creating ice nuclei, those which are capable of altering the micro-physical processes inside the cloud. Usually the intention behind this process is to increase the rain or snow, but even hail and fog suppression are also major reasons why it is widely practiced in the airports. 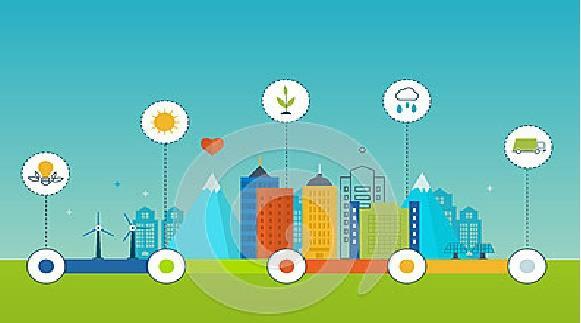 Eco Friendly Construction Technology which is popularly called as Green building, Green Construction or Sustainable Building refers to the making of a structure that uses methodologies that can be held as environmentally responsible and are primarily resource-efficient providing a standing support throughout the life-cycle of the buildings. The Green Building practice can be expanded and complemented replacing the classical building concepts of design that holds concern for total social economy, its utility value, the durability of the buildings, and sustaining the comfort level. Using Solar Power and other Renewable Energy Efficient materials in Construction has given a new vent to the concept of GO GREEN Projects. Though not a happy score till now, but serious attempts are being made to conserve trees in the construction sites. It is also mentioned in a few renowned architectural technology reports that preserving a well grounded tree at a safe distance of the house adds up to the longevity of the building as the tree keeps the soil protected from being contaminated. Even a few well established construction house are coming forward to make building without cutting off the trees from its premises. 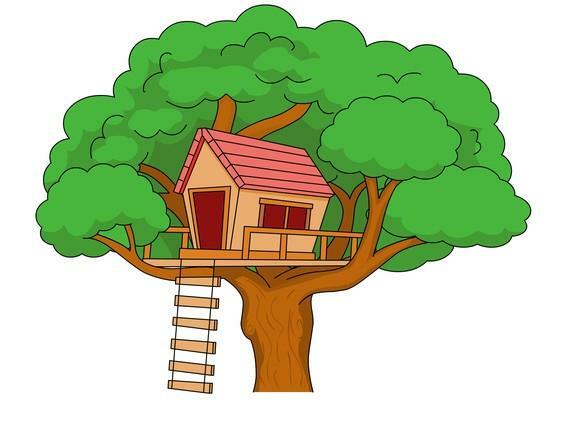 Tree Houses have been a concept of entertainment and fantasy till now. 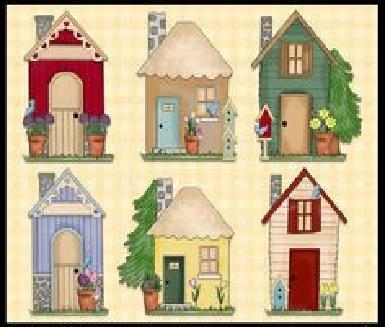 But today realizing the need of the hour, where environment can not be side lined any more, building Tree Houses for Hotel and Offices, Children Play area and even for farm houses are a nice alternative to bigger concrete structures that demolish a number of trees during the laying of its bricks. The biggest hope behind making these things work is man's love for Aesthetics and Beauty. People do love beautiful things and many of them are ready to even pay for it. Aren't we going to holidays? Aren't we looking for jungle resorts? That proves that every human would love to stay in such surroundings. The crudest of Despair in this entire scenario is the "lazy thought" that don't allow people to think "out of the box" and free themselves from the enslaving self-destructive habits. Just the way an addict goes on harming his mind and body with the killing narcotics, so are we rushing towards the self-destructive paths following the earlier route taken by few wrong people. To look at the current scenario, the graph doesn't bring a broad smile to our face yet. But there is Hope. If the thinkers focus on this issue, and if they work hard on making these technologies more and more effective, it would not take much time for things to change. It is only about taking those first few untrodden steps towards a Green Environment. Once there is a couple of successful stories, people would definitely follow.